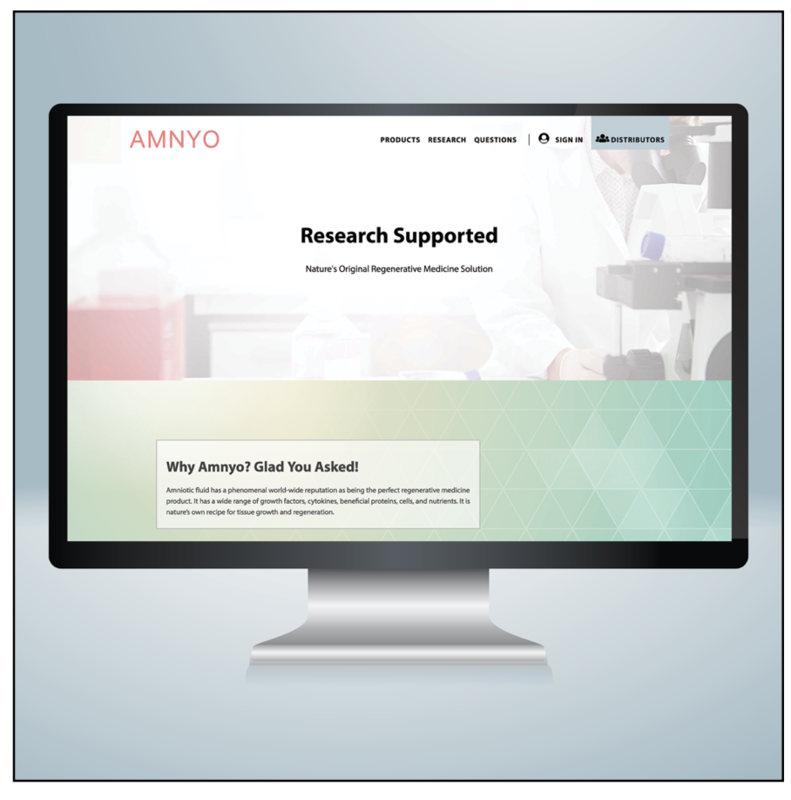 We’re excited to show off the new brand and website we created for Amnyo! 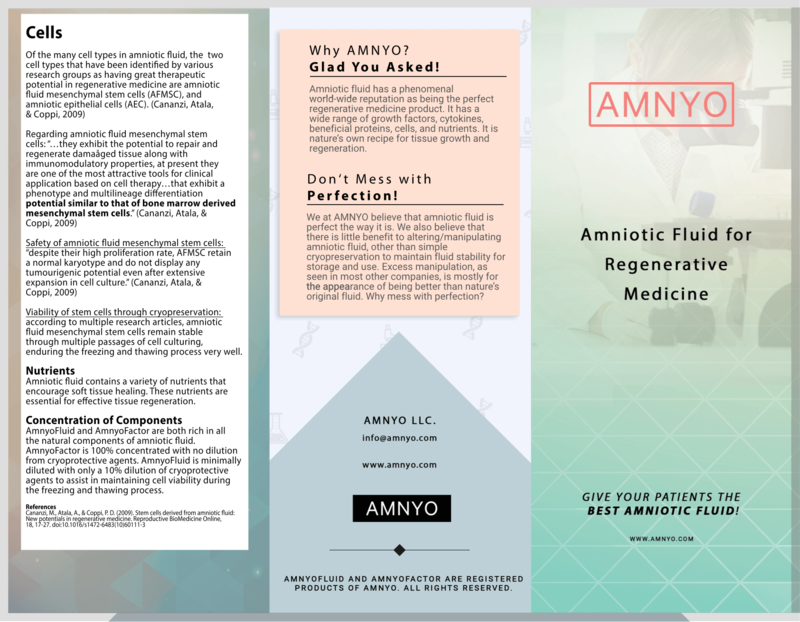 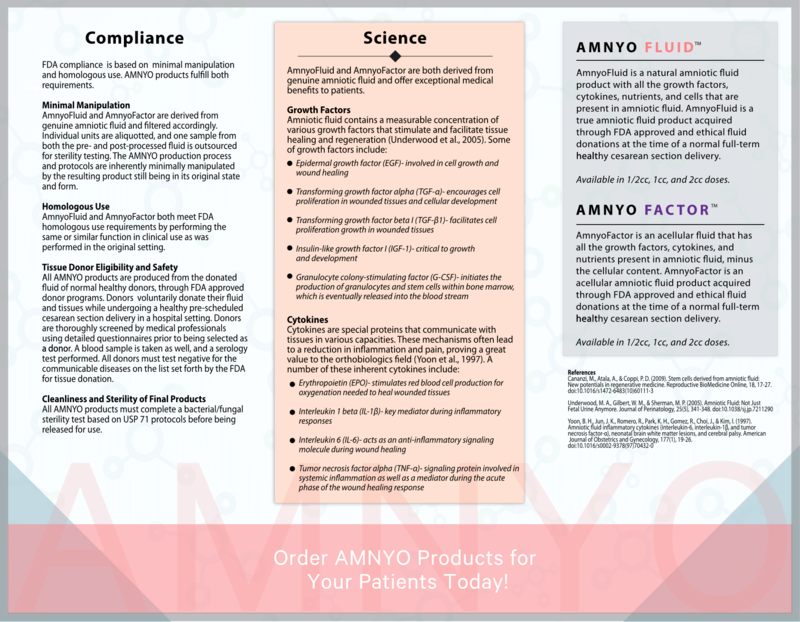 Our team created the new medical brand from the ground up. 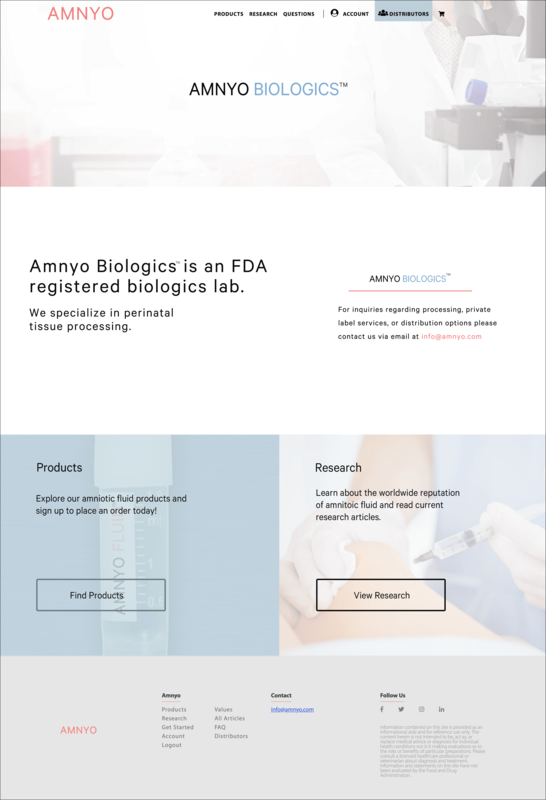 Check out the new site here: Amnyo.